Vinoteca wants to change the way people drink wine. The bistro pioneered London's wine-in-a-box movement and made headlines in 2014 as the first bar to offer Riesling on tap. Their approach isn't a gimmick – banishing bottles is cheaper for customers and better for the environment (one recyclable keg replaces 26 glass bottles). It makes for a more accessible and informal dining experience, too. 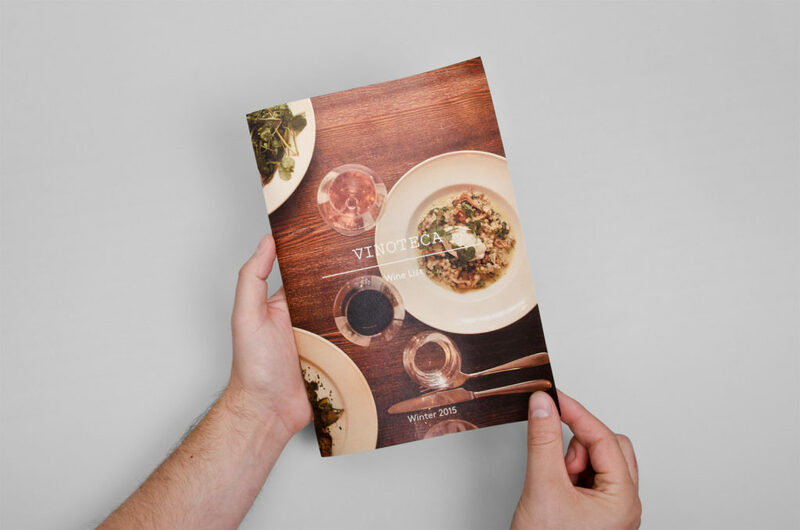 Still, with a 285-strong wine list, Vinoteca wants customers to be informed about what they're drinking. So they publish a traditional mini newspaper when they update their wine list twice a year. 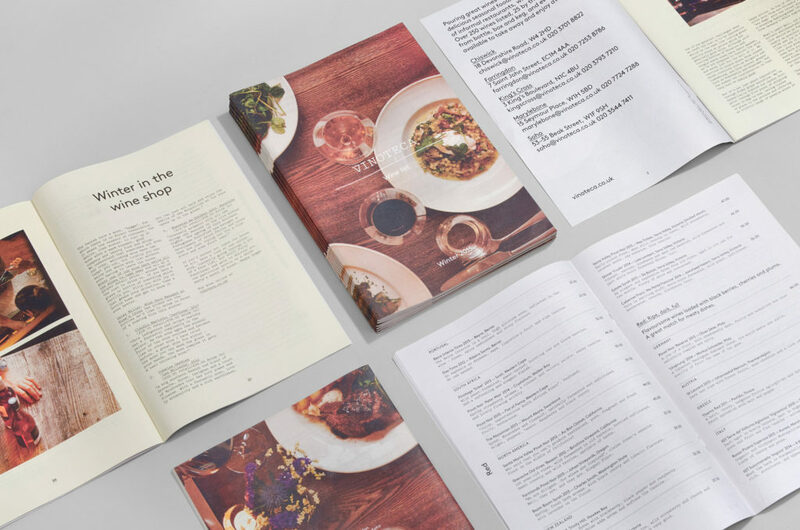 It's designed by dn&co, who chose newsprint because it "embodies Vinoteca's welcoming and easily digestible take on the complicated world of wine." 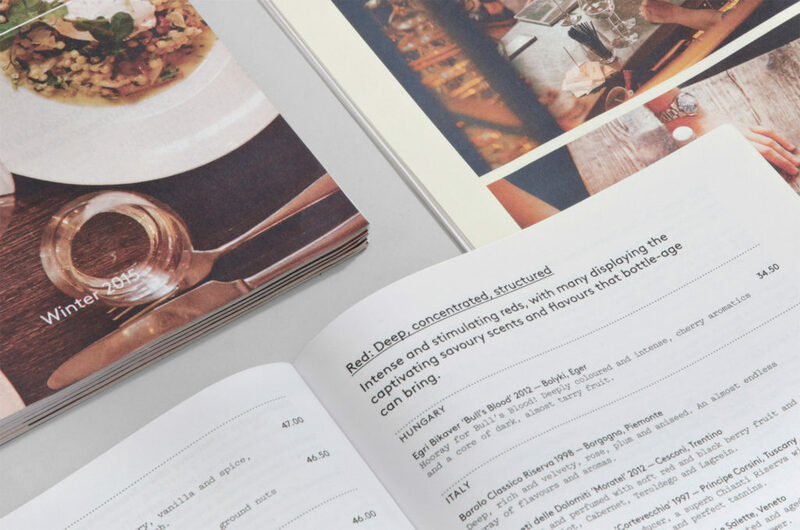 "There's something about wine lists that often feels quite intimidating," says dn&co Creative Director Patrick Eley. "A sort of dusty leather-bound reprimand from a cheerless aunt." 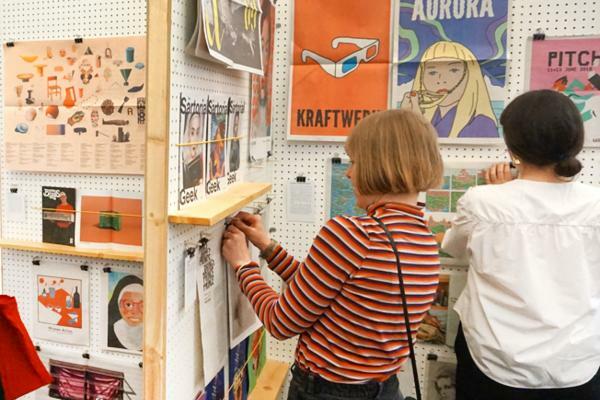 "We made a mini newspaper because it's simple and immediate – something that you could put in your bag and take home at the end of the night," says Eley. 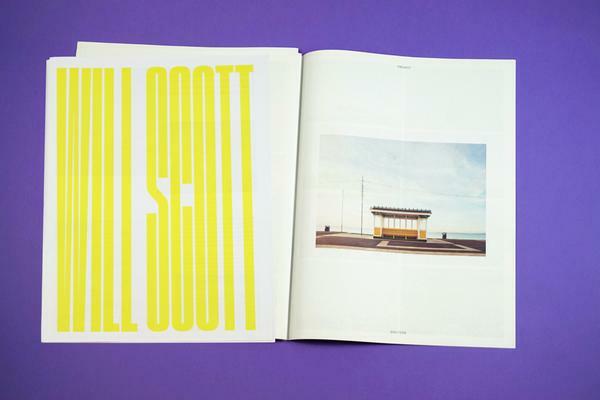 "Like Vinoteca it's unpretentious and engaging. 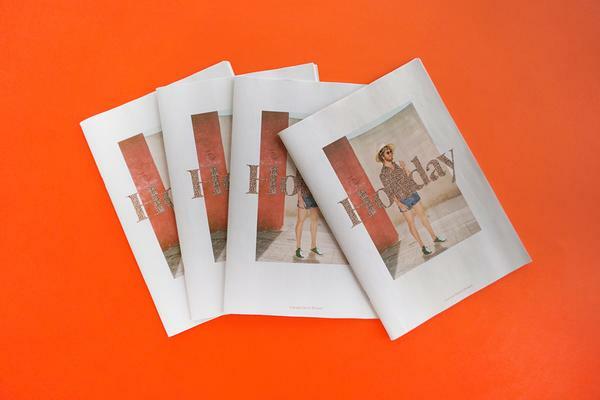 The format allows us to combine editorial with insightful, helpful listings, change things seasonally and crucially, doubles as a price list for the in-store shops. And there's no leather in sight."